This year so far especially for the month of March, the overall existing housing market in Lakeland continues to gain momentum in sales and number of sales from previous months. Median home sales have increased by 13% from the previous month and average sales improved by 6% from March 2013. Overall average home prices increased by 18% from the previous months and 6% for March 2013. For the first quarter of 2014, the homes that selling the most are in the price range from $100,000-$149,999, followed by $150,000-$199,999. Rounding out are homes sold in the price range of under $49,999. The average days a home is on the market for the first quarter was less than 90 days. While there is a short supply in distressed homes such as short sales and bank-owned properties, inventory for traditional homes have increased moderately. 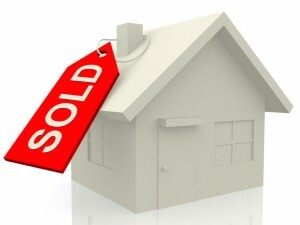 Homes that are priced right and in great condition have seen multiple offers thereby sometimes exceeding the list price. We have seen home values increase some larger than others primarily due to its location and the lower inventory. I believe for the remainder of the year the Lakeland housing market is stabilizing thereby home prices will level off as inventory will rise again.